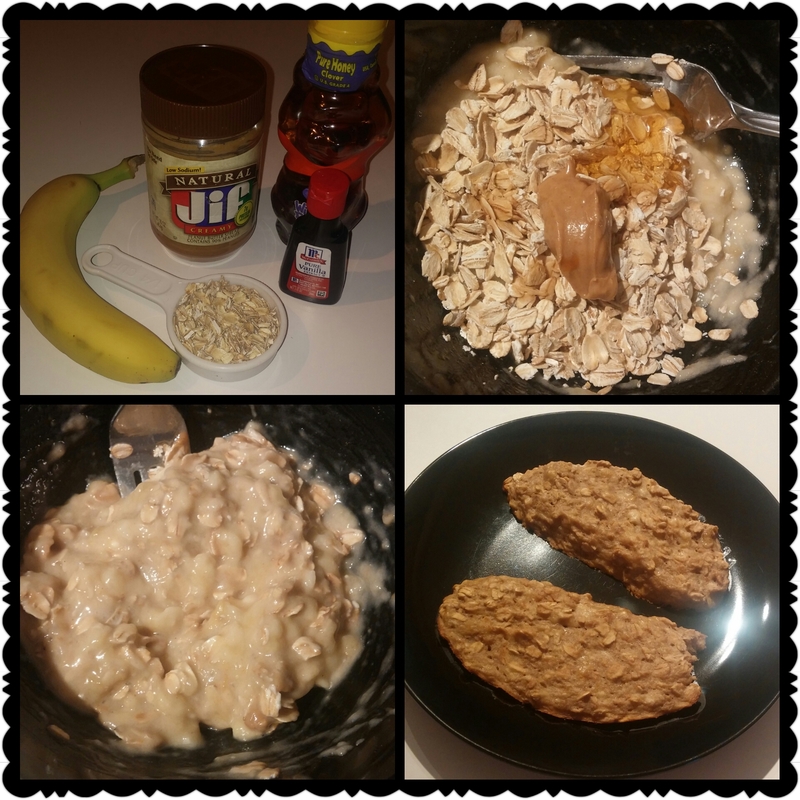 These banana oatmeal breakfast cookies where delicious and guilt free. Healthy eating doesn’t have to be yuk and dull. Need some help making some diet changes? Contact me, I’m happy to help you and make this year one of the best years yet for you.